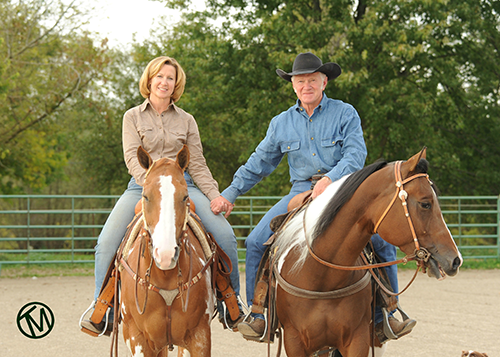 Terry Myers owns and operates the Terry Myers Training Center in Ostrander, Ohio. Here Terry lives and works with his wife Amy, horses, Australian shepherds and Longhorn cattle. Please don’t hesitate to contact us with questions regarding training and clinics at the Terry Myers Training Center or to schedule a clinic at your facility.